Summary. Philosophy offers the culture of science and technology a certain research tradition composed of two elements, ontological assumptions and epistemologicalmethodological principles, which restricts specific explanation model. 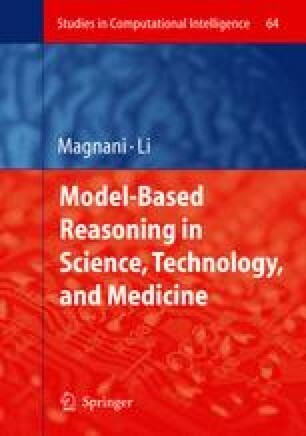 Through the case study of the theory of Yin-Yang and Five Elements, this paper states the ontological assumptions and epistemological-methodological principles of the research tradition in ancient China, analyzes the functional-analogical explanation model’s positive and negative influences on Chinese culture of science and technology, tries to answer the famous “Needham’s Problem”, and criticizes some trends in the culture of science and technology in contemporary China.